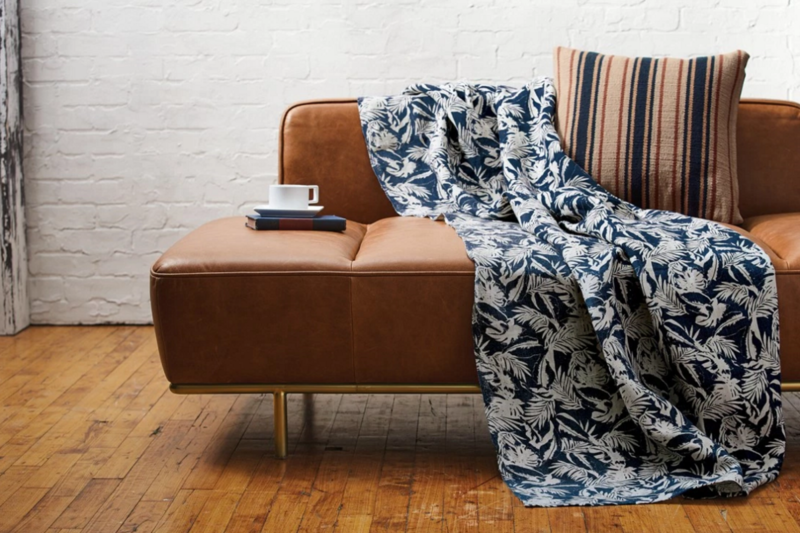 Brooklyn-based menswear brand The Hill-Side makes some of the coolest clothes and accessories in the game. 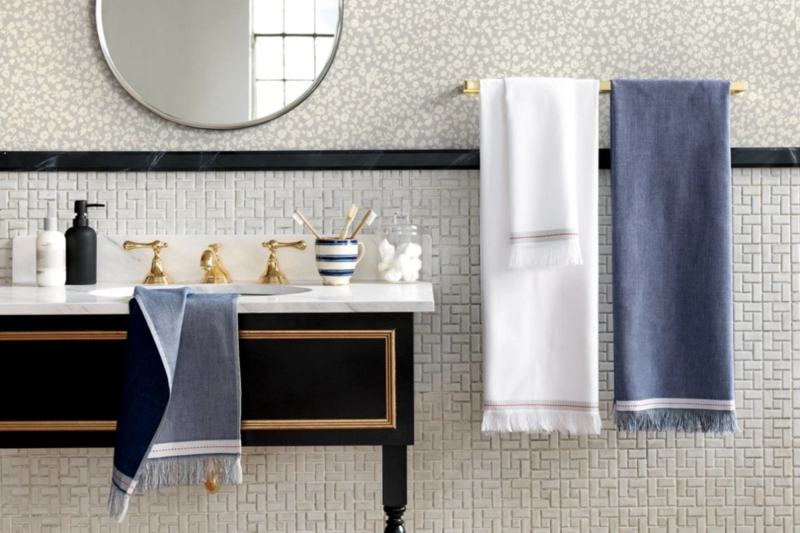 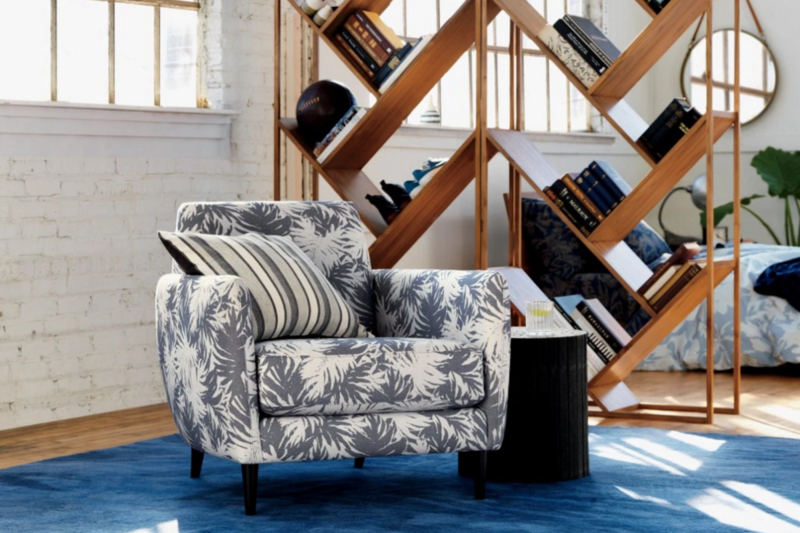 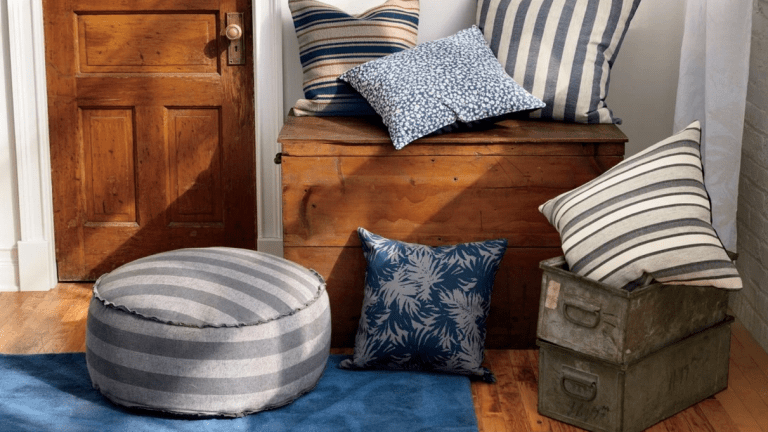 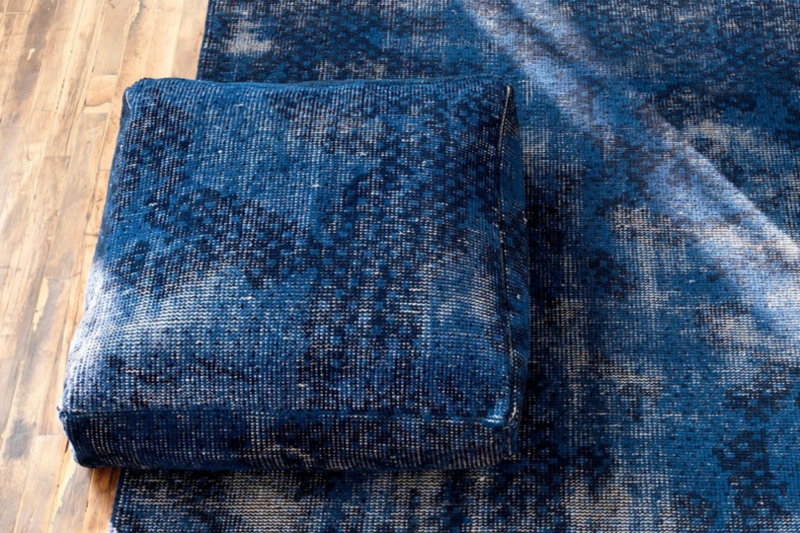 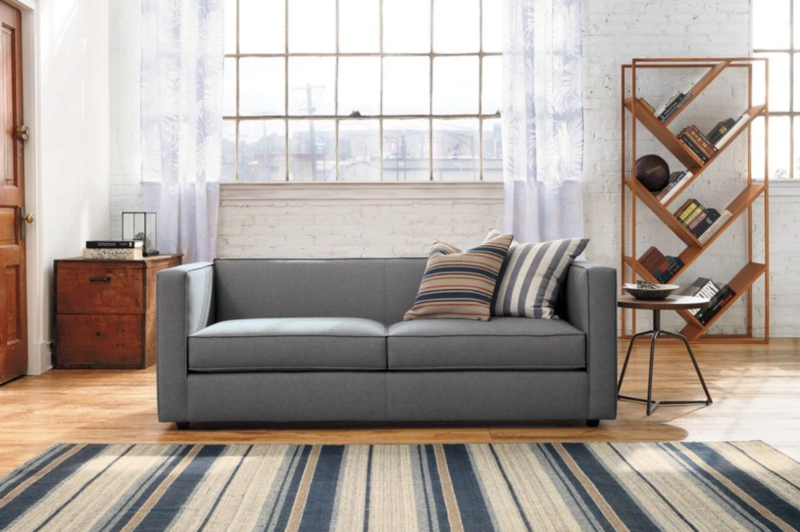 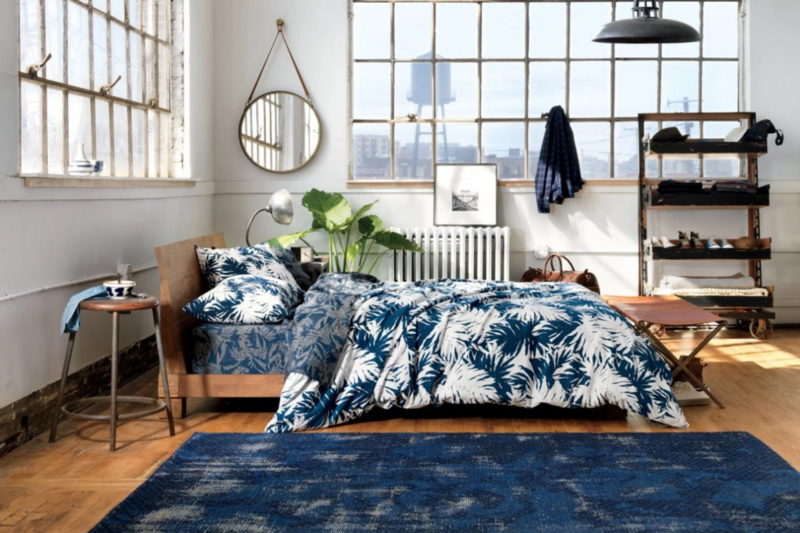 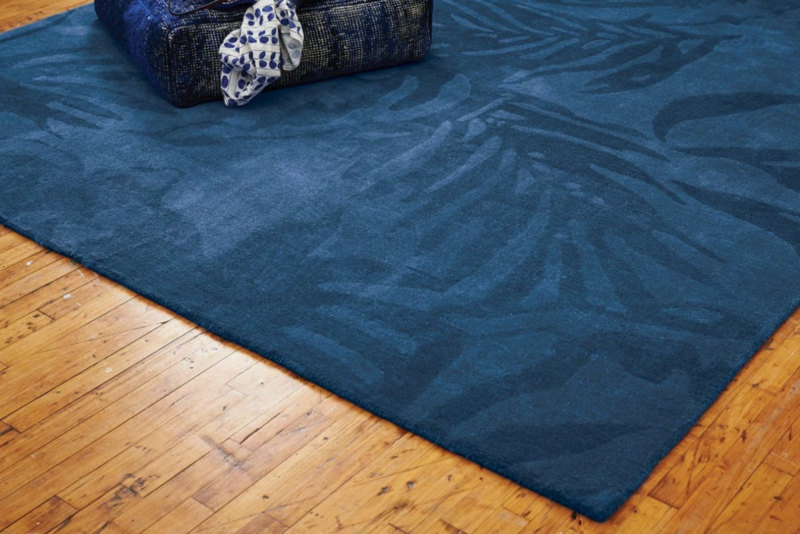 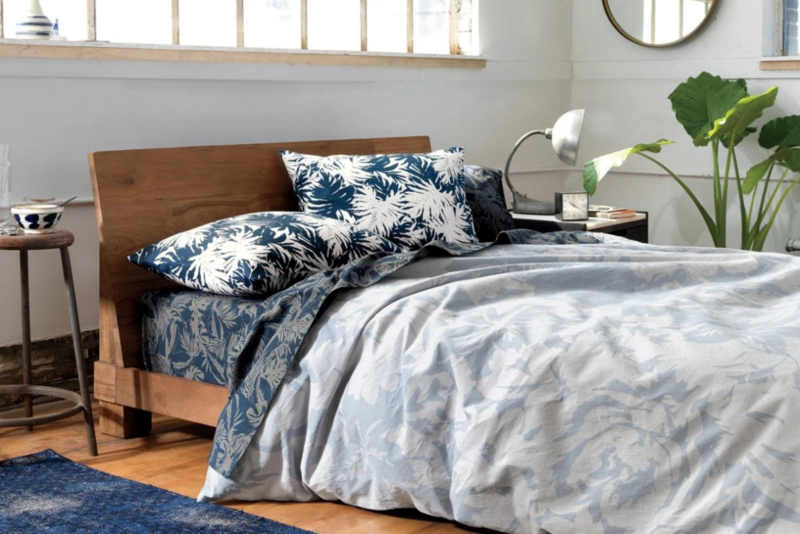 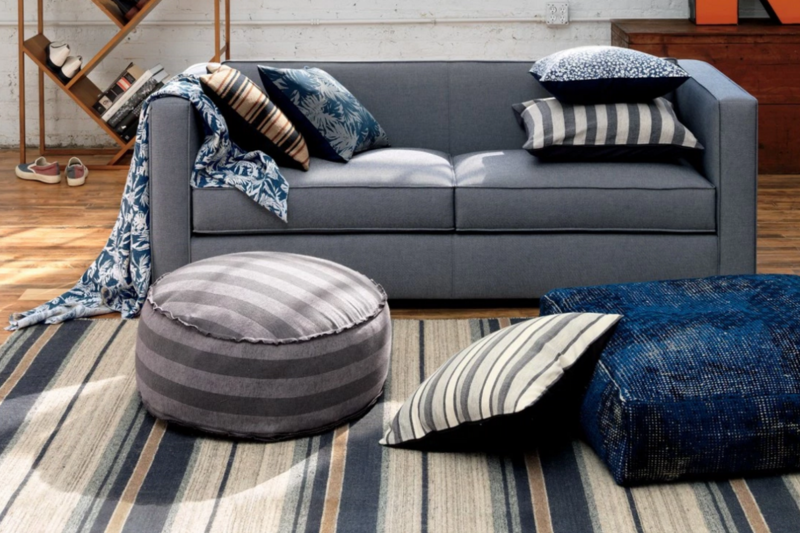 Now, thanks to a collaboration with CB2, they're entering the world of home goods with some sharp bedding, rugs, throw pillows, towels, and furniture. 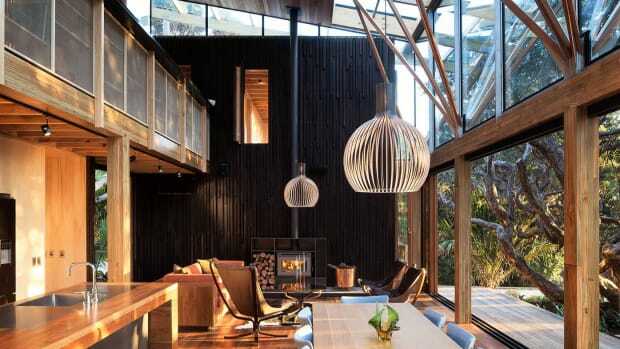 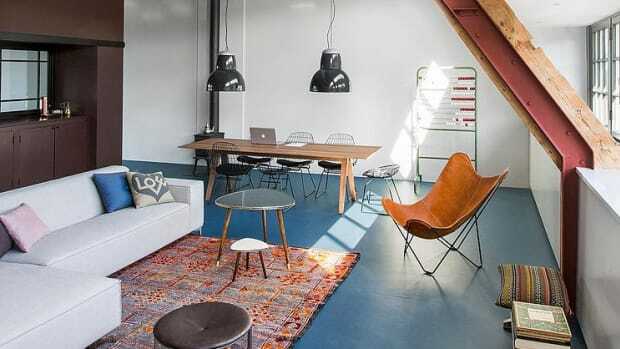 Here's a look at all the bachelor pad worthy goodness.